Stone is already ahead of almost all building materials in its green credentials. This doesn't mean that the industry can rest. 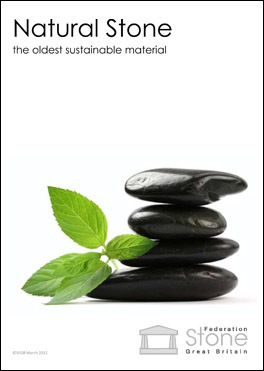 We will continue to innovate and drive the environmental costs of using stone ever downwards. Our message is clear. Stone is environmentally the best choice and will continue to be.